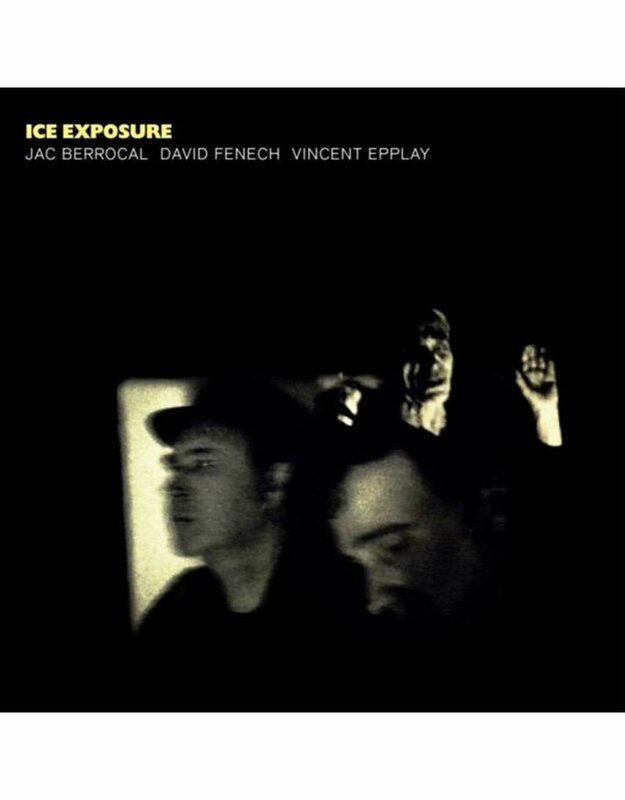 Jac Berrocal, David Fenech, and Vincent Epplay return with Ice Exposure, their second album for Blackest Ever Black. A sequel and companion piece of sorts to 2015's Antigravity, its title couldn't be more apt: sonically it is both colder, and more exposed -- in the sense of rawer, more volatile, more vulnerable -- than its predecessor, capturing the combustible energy and barely suppressed violence of the trio's celebrated live performances with aspects of noir jazz, musique concrète, no wave art-rock, sound poetry, and spectral electronics all interpenetrating in unpredictable and exhilarating ways. While there are moments of great sensitivity and even a cautious romanticism, the prevailing mood is one of anxiety, paranoia, and mounting psychodrama: close your eyes and Ice Exposure feels like a dissociative Hörspiel broadcasting from the seedy backstreets of your own troubled mind. Before he picks up an instrument or opens his mouth, Berrocal's unique and compelling presence can be felt: a combination of studied, glacial cool and anarchic, in-the-moment intensity that has served him well over a long and storied career. Now in his eighth decade, it comes with an added gravitas, perhaps, but no less energy or vitality. On Ice Exposure, his lyrical, instantly recognizable trumpet playing is a key feature -- see especially the ghostly, dub-wise take on Ornette's "Lonely Woman", the dissolute exotica of "Salta Girls", and the sublime echo-chamber soliloquy "Opportunity". But more often it's his voice that commands center-stage, whether casually discharging surreal poetic monologues or moaning in animal despair -- a vocal tour de force that transcends language and culminates in the Dionysian frenzy of "Why", Berrocal's half-spoken, half-howled exclamations jostling with David Fenech's slashes of dissonant guitar, over Badalamenti-ish, panther-stalk drums. 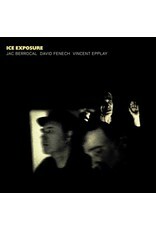 Fenech and Epplay are responsible for Ice Exposure's inspired arrangements and vivid, vertiginous sound design. He and Fenech fashion a remarkable mise-en-scene for Berrocal to inhabit, one that embraces cutting-edge electronics while also paying homage to the best traditions of outlaw jazz and libidinous rock n' roll. On "Blanche de Blanc", Berrocal's voice is framed by a groaning, ghoulish orchestra of industrial drones, while "Equivoque" evokes the most humid and hostile Fourth World landscapes and "Panic In Surabaya" lives up to its name, a hectic, pulse-quickening concrète collage that leaves you gasping for air. Ice Exposure is a triumph of a group mind, an underworld dérive as life-affirming as it is unnerving and psychologically precarious.